This is a game that consists of targets shot in 25 bird increments from five shooting stands (five shots from each stand) with each shooter rotating from station to station. 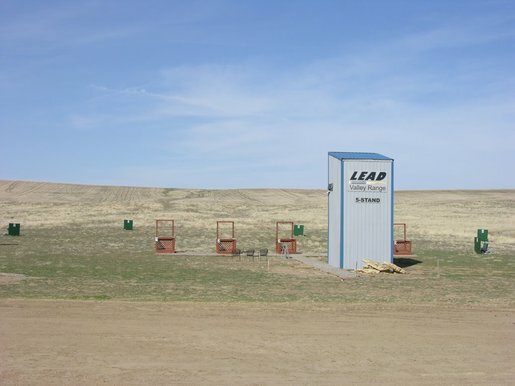 The game offers several different skill levels and utilizes six or eight automatic traps to simulate game type targets. Targets are released to a predetermined set sequence marked on a menu card in front of each shooting stand.